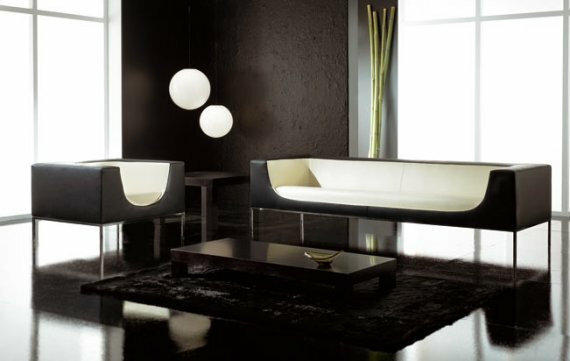 The Edgar Sofa designed by Manel Ybarguenogoitia. Spotted at Concepta. The Plat Sofa from Arketipo. The Tufty-Time Modular Sofa designed by Patricia Urquiola. Spotted at B&B Italia. 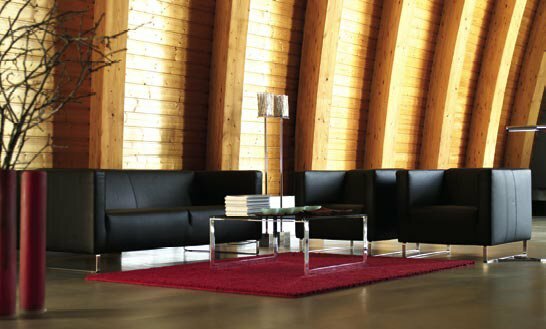 The Chat Sofas from House of European Design. The Chillout Sofa, spotted at Teys.